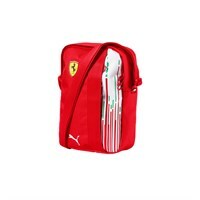 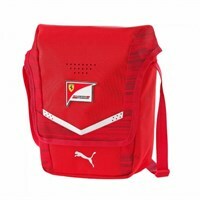 The Scuderia Ferrari 2019 merchandise range is one of our most extensive and features a huge selection of official Scuderia Ferrari Puma team clothing and timeless Ferrari Scudetto classics, perfect for fans of the famous red team from Maranello. 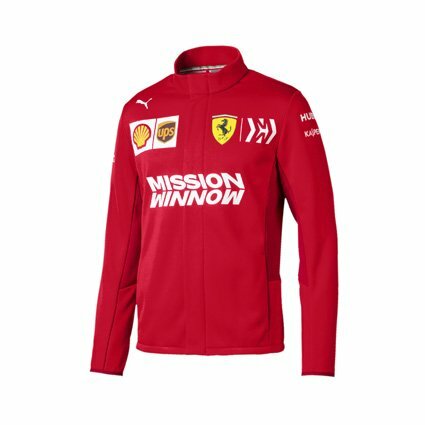 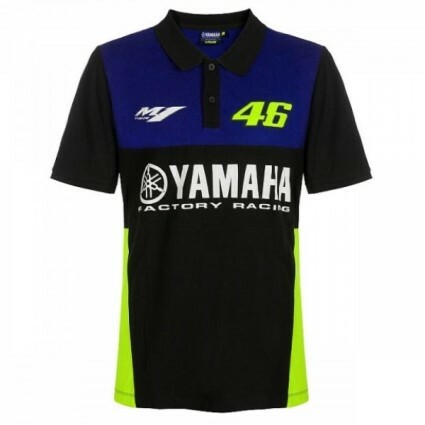 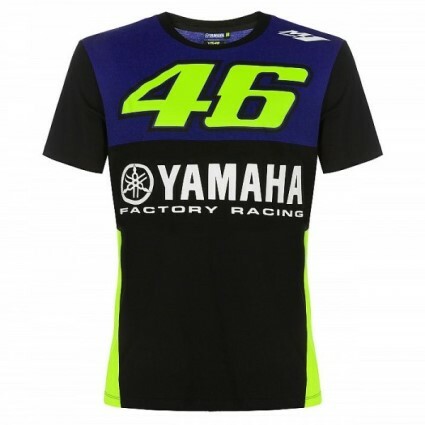 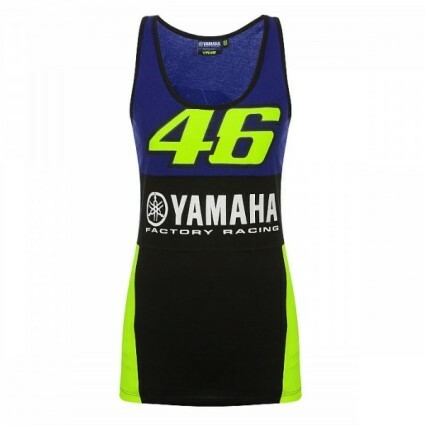 We now have the brand new Ferrari 2019 teamwear collection online, where you can shop for all the latest Scuderia Ferrari replica clothing for adults and children alike. 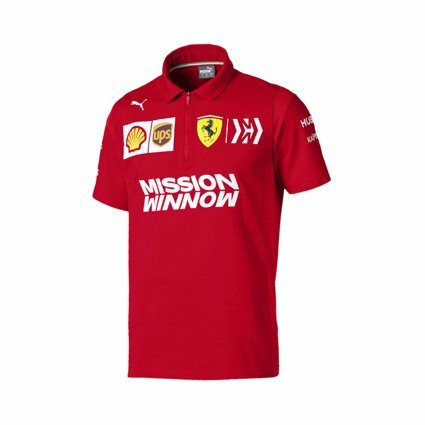 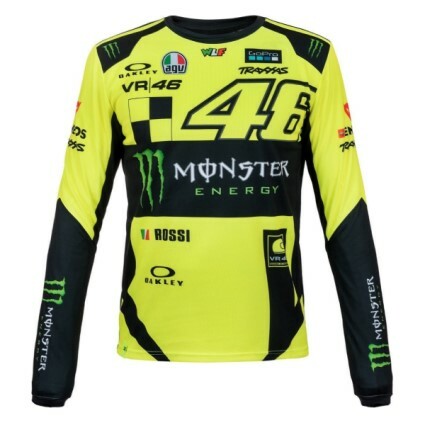 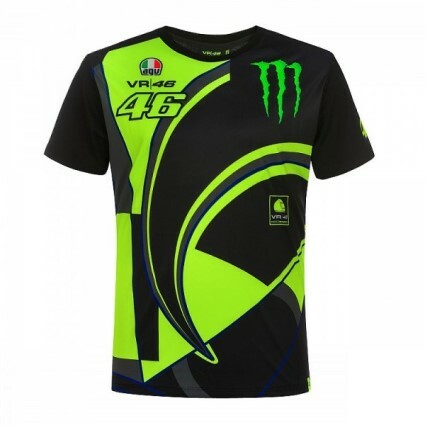 We have everything a member of the Tifosi could want to wear, such as Scuderia Ferrari Puma T-shirts, outerwear and polo shirts. 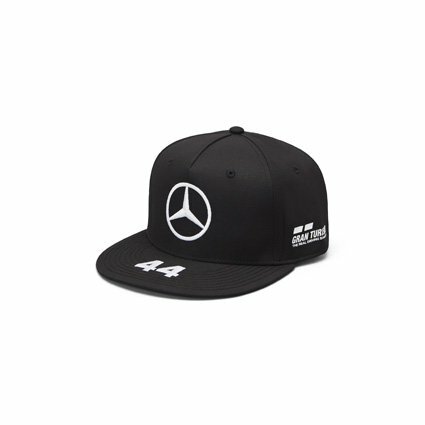 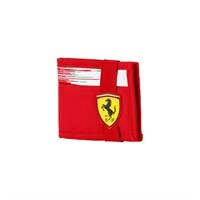 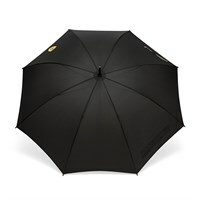 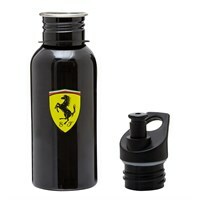 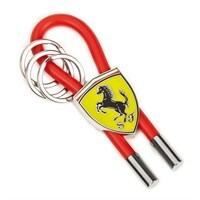 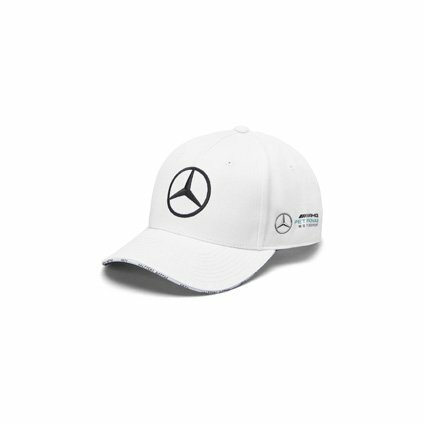 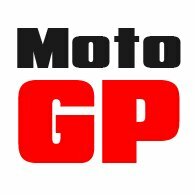 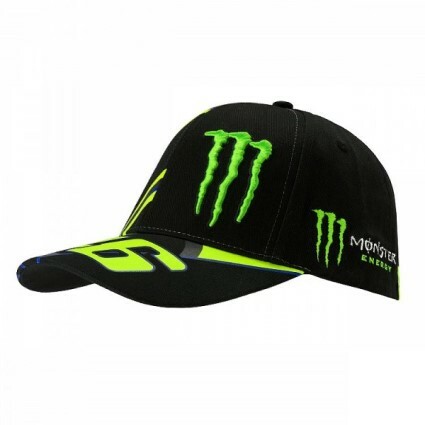 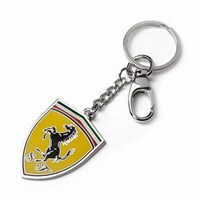 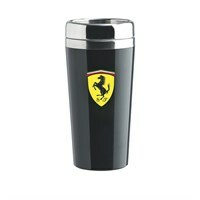 And, of course, we also have a large selection of Ferrari caps and accessories, like Ferrari bags, umbrellas, watches and Ferrari towels. 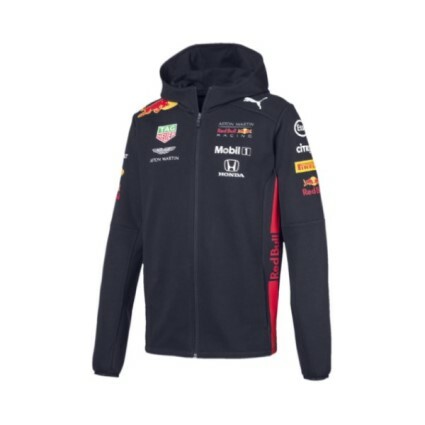 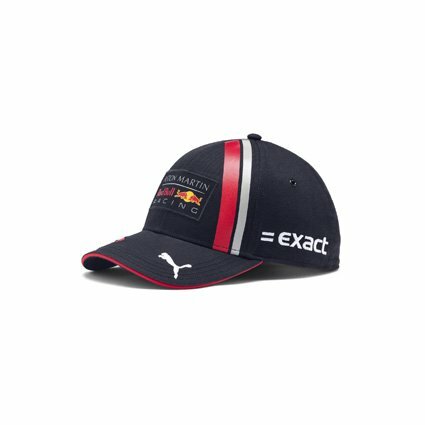 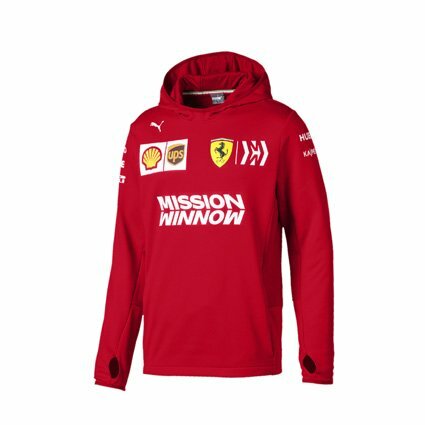 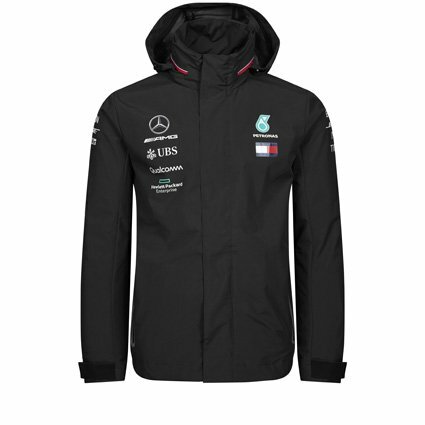 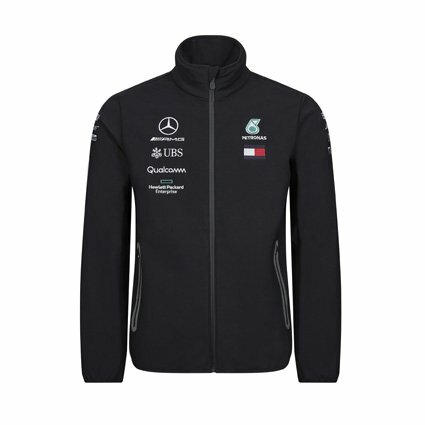 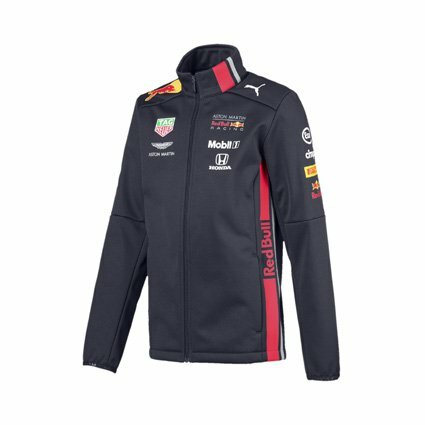 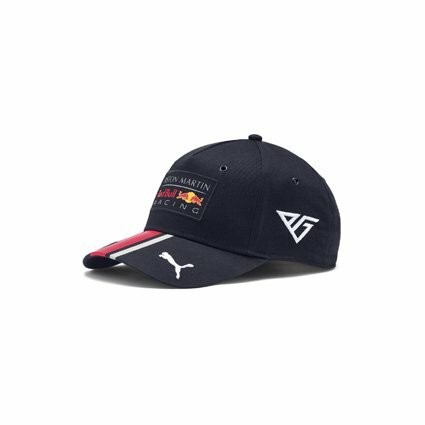 There’s a vast amount of choice so you are sure to find all the Scuderia Ferrari merchandise you need to support drivers Sebastian Vettel and Charles Leclerc.